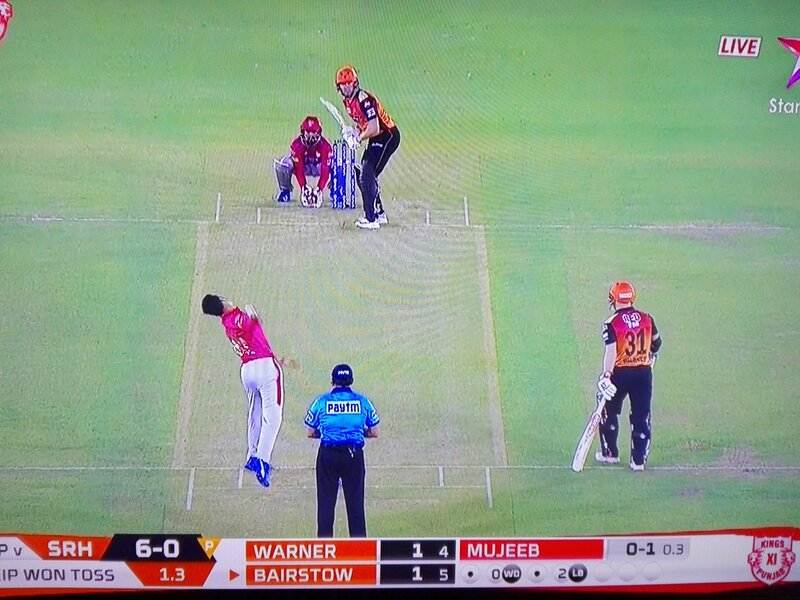 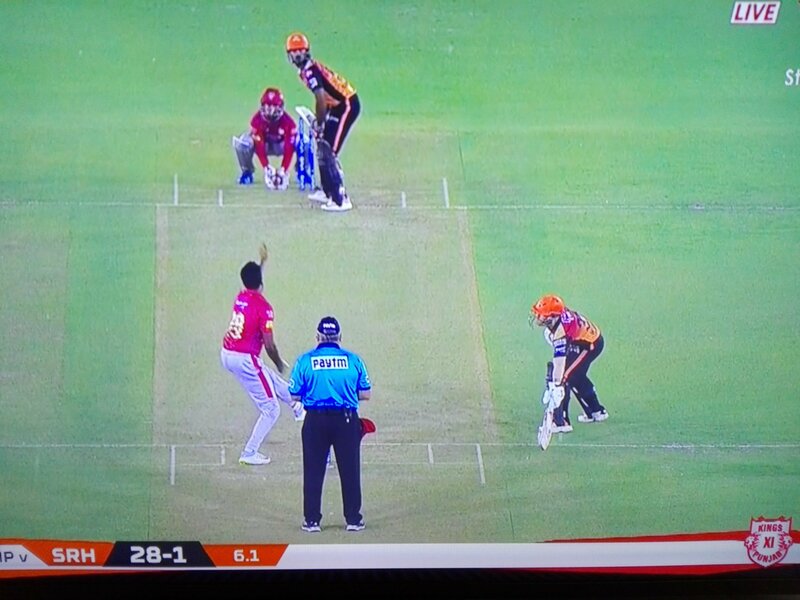 How Warner backs up at non-striker’s end for Mujeeb (head down pitch) vs. how Warner backs up at non-striker’s end for Ashwin (head craned back at bowler’s hand). Everyone you meet always asks if you have a career, are you married or own a house, as if life was some kind of grocery list. 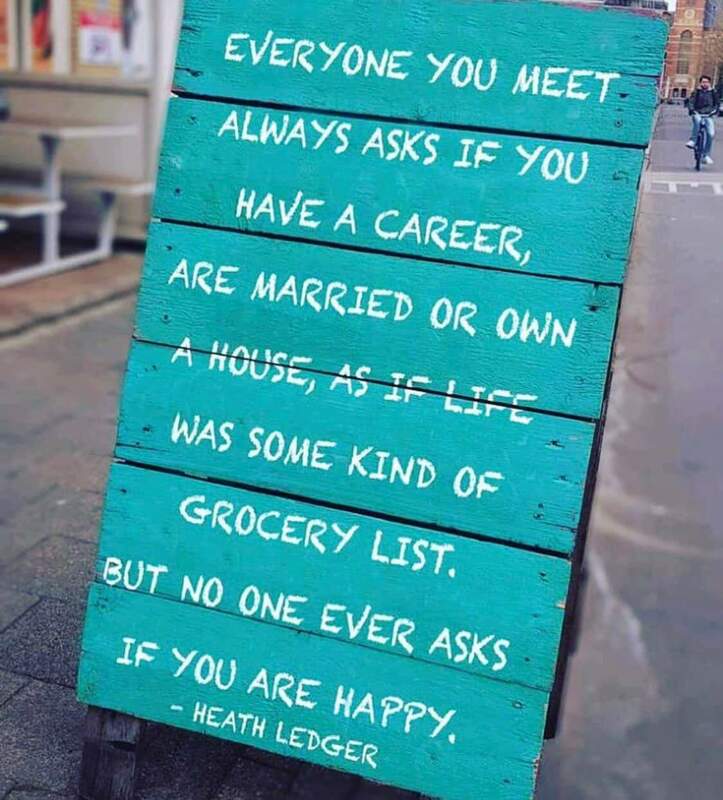 But no one ever asks if you are happy.